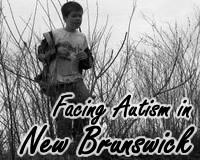 Facing Autism in New Brunswick: Medical Model of Autism Embraced by Neurodiversity Blogger Kev Leitch? 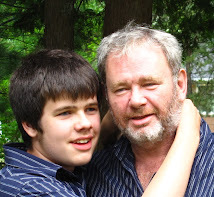 Medical Model of Autism Embraced by Neurodiversity Blogger Kev Leitch? 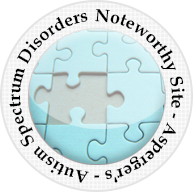 - Comment by Neurodiversity Blogger Kev Leitch of LBRB on the recent paper indicating that children have been compensated for what, based on an analysis of the symptoms, appear to have been autism disorders. To cure what? Good question. 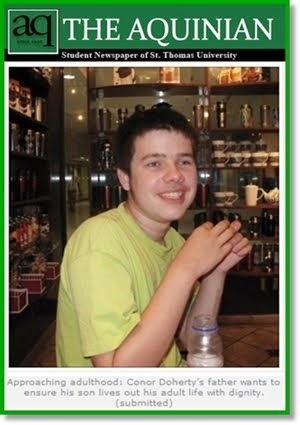 Some believe that autism and its attendant comorbidities are interchangeable. That constipation and a different way of looking at things are the same thing. That dyspraxia and a lack of imaginative ability are the same thing. Others believe that the two things are quite separate. That the comorbidities that are attendant with autism in some people cannot be used to define autism. 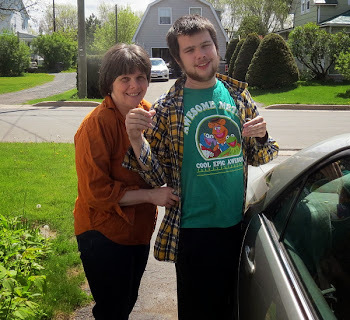 That the condition of being autistic bequeaths gifts as well as troubles (and it does bequeath troubles, lets not pretend it doesn't) and that keeping the troubles is a small price to pay for keeping the gifts. 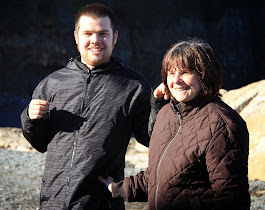 It is difficult for me to rationalize the view that autism is a gift with the concept that autism is a medical disorder for which one must receive a medical diagnosis before being considered autistic. Admittedly I lack Kev's intellectual flexibility. He might well be able to reconcile these diametrically opposed concepts but I can't do that. I can't embrace two diametrically opposed concepts as both being true. I have always viewed Neurodiversity ideology as inherently irrational. If autism is a gift why does someone have a medical diagnosis? People don't seek medical attention because they have a gift. 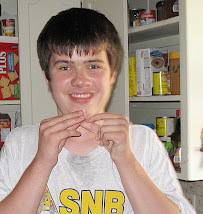 We sought medical attention for our son 14 years ago because, even at 15 months of age, it was clear that he was not developing ordinary speech for a child his age and was not even acknowledging our presence when we tried to play games like peek a boo with him. 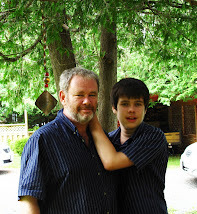 We were not seeking an autism diagnosis for him, I did not even know what autism was. We wanted to know if he had medical issues. 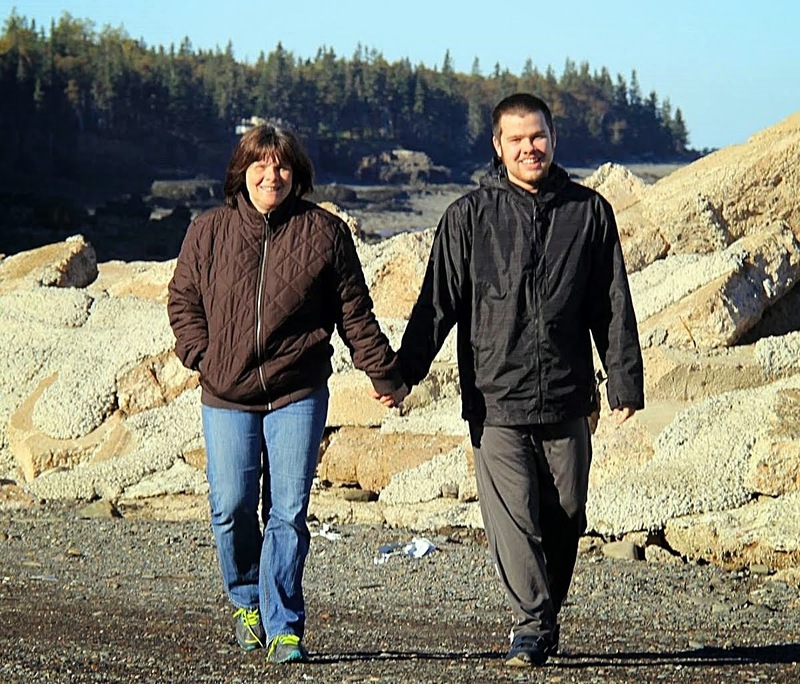 Ultimately after observation and testing he was diagnosed with an autism disorder. Our son is a gift. We enjoy our every minute with him, even the challenging times. But his autism disorder itself is not a gift. It is a medical disorder which limits very seriously his ability to enjoy an independent life or to understand the world in which we live. I can not reconcile the concept of a medical disorder, obtained because of serious functional and developmental limitations, with the concept of a gift. Perhaps ND ideologue Kev Leitch is finally moving away from his embrace of the contradictory mess known as Neurodiversity. Perhaps. "Admittedly I lack Kev's intellectual flexibility." I just think that's funny. Kevin Leitch, though his daughter is almost completely nonverbal, has stated that he would only seek a cure for his daughter if she asked him to. How much sense does that make? So if the rest of his way of thinking is in line with this, there is certainly no logic to his thinking. 1) if vaccines are involved it isn't autism. 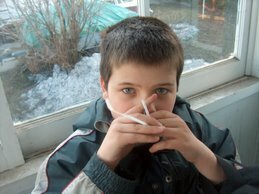 2) if any other toxic substance for which a particular company could be held responsible it isn't autism, either. Sorry for posting the same thing twice, it looked like it wasn't working. Hate that! Diane Sawyer hit the nail on the head a few years back, when she interviewed Ari Ne'eman and Kristina Chew (I believe), that their attitude was "a beautiful way of justifying heartbreak." She saw right through their B.S. too. Leitch is no different. These people are in complete and total denial. 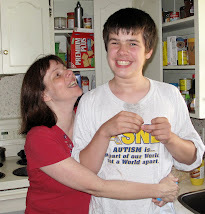 They go to great lengths to write about how severe autism is joy and a gift. What kind of parent/person would truly believe this? Sadly I think kids of parents like this will be sorry when their kids reach adulthood. No one is going to view their severe autism and extreme behaviors as a gift then. So, so sad for their kids. The way I see it is that ones greatest weakness can also be ones greatest strength and vica versa - its a double edged sword. 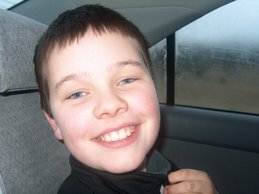 I see my childs autism as a sever disability that I am doing everything in my power to assist him with. At the same time perhaps it is a crucial aspect of what makes our child such a loving happy go lucky care free child. Saying this, it does not help when he is crying at 3AM and cannot tell you what is bothering him. Or when you have to make him his own supper cause he refuses to eat so many things. I think one of the problems is that people can't seem to seperate the 'person' from the 'label'. 1. 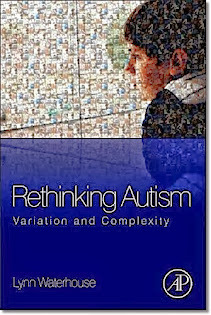 Autism, as it was originally defined, is a severe disability. Anyone who has a grown child with autism, who still needs full supervision for their safety, knows this is true. BUT that doesn't mean our children aren't gifts. 2. For those with high functioning autism that feel they are gifted and not disabled... maybe it's time to embrace a new label. Say "I'm gifted", or "I'm pleasantly neurotic". Your label isn't who you are... you aren't 'autism'. Ok everyone on this planet is different we all know that. Acceptance of this diversity is essential to a functioning society. Who are the most vulnerable people? Children, disabled and elderly of course. 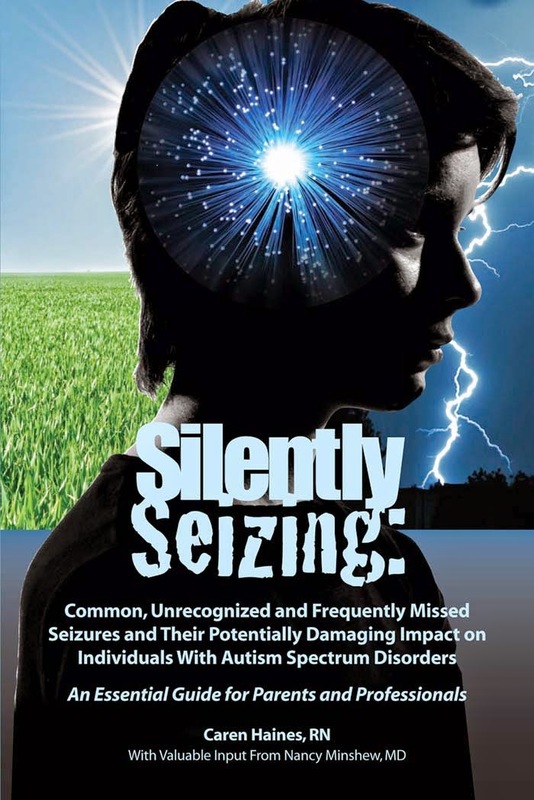 When everyone and and their brother is diagnosed with autism as it is today, it either means that the spectrum has become too wide or their is some kind of toxic environmental epidemic going on. Social problems, sensory problems, shyness, lack of self control when not in the extreme are are part of the human condition. But, when clear textbook autism is obeserved or when a person needs lifetime supervision then these people are in need of a safe place to live with good activities that will help stimulate their minds. They just cannot be left after the age of 22 with no where to go. Nothing to do. No more friendly teachers, no job to do, no purpose in life.It is sickening that there are only a few options for these people and most of these options are frightening. if our goal is health and well being, self actualization, and happiness of our children and ourselves we need to open up our minds to new ideas even if at first they seem bizarre; it will not hurt you; you already have your existing beliefs; you can always go back to it's safety' nothing lost; but by remaining open we may learn something new; something we never thought about that can help us; what is wrong with that? is not his view on proper diet to free us of many disease that interests me but his accurate communication of the science, medicine, and what is been feed to us in the name of science that interests me here. -and sensitivities to food or external toxins that could be addressed under healing paradigm 9medical amongst just many)such as nutritional.